E-Motion.Emotion and Movement. Why use words when we have video? 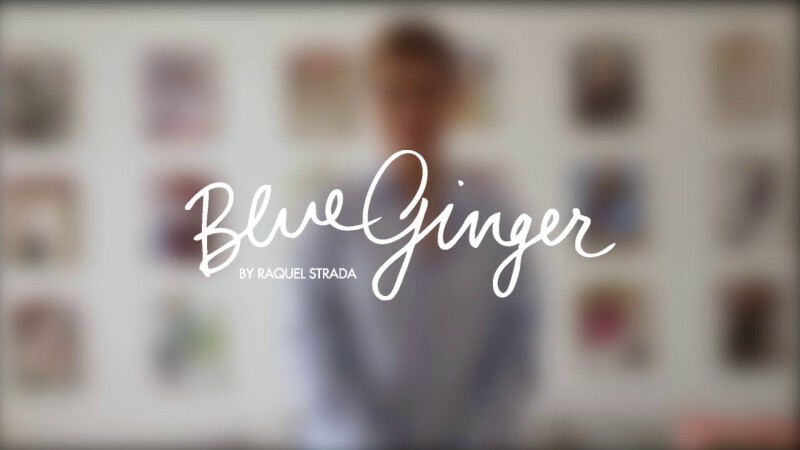 We launched BlueGinger at Bistro 100 Maneiras. Here's the party. "Happiness is only real when shared". 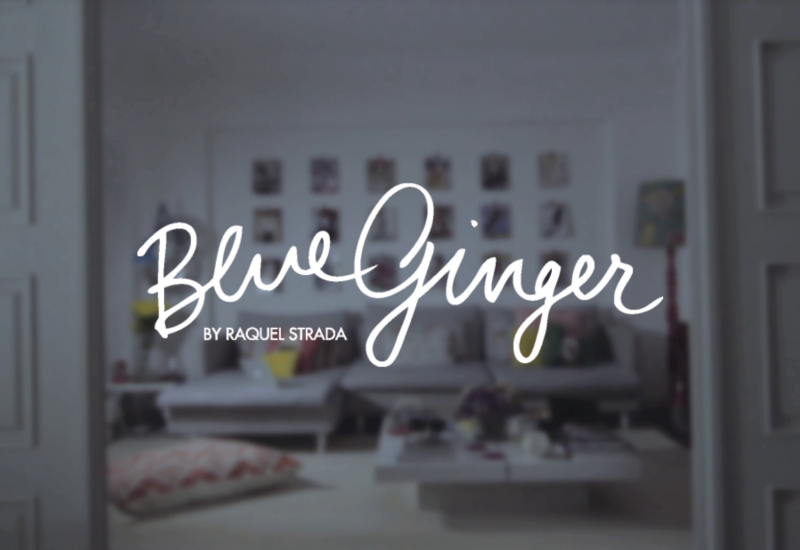 Let's celebrate fashion in BlueGinger colours... And so it begins! 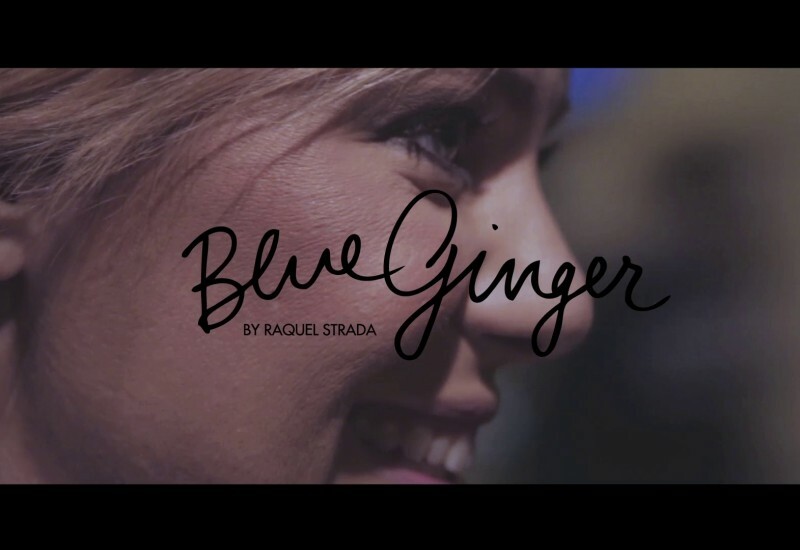 BlueGinger's all in for portuguese fashion!